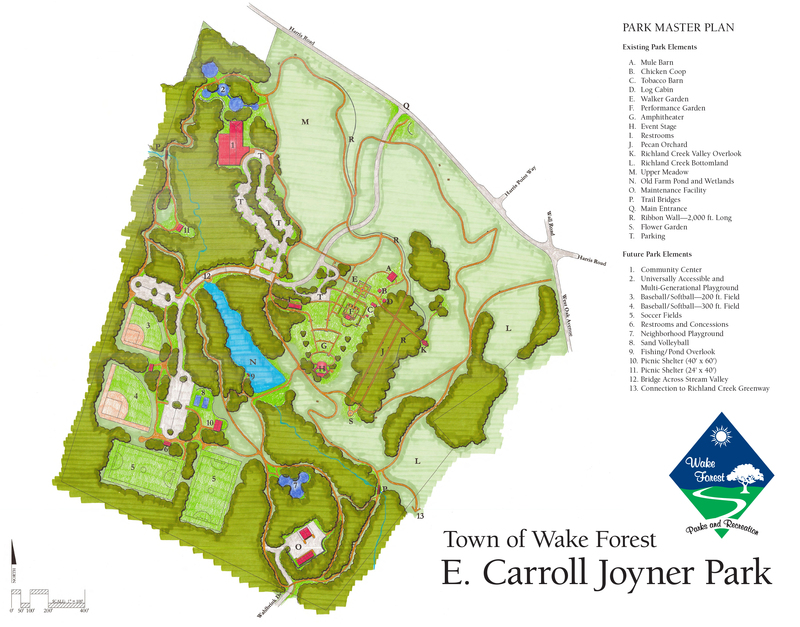 The Bluffs at Joyer Park offers new homes at a convenient location in the heart of Wake Forest. Discover your new lifestyle tucked away in a peaceful location adjacent to Joyner Park and minutes to downtown Wake Forest. This neighborhood has all the benefits your family wants being located adjacent to Joyner Park. Enjoy a walk or jog on the paved trails, bike ride, a quick fishing expedition, live music at Joyner Parks amphitheater or just breathtaking views of nature all at Joyner Park. Easy access to Highway 98, US-1 and I-540 makes commuting to Raleigh, Durham, RTP and the RDU Airport a breeze. Convenient nearby shopping experience featuring Lowes Foods, Harris Teeter, Target plus all the great dining and unique shopping Wake Forest has to offer. Opportunities are limited to don’t miss, quality craftsmanship of new homes with 1st-floor master and ranch home plans available. 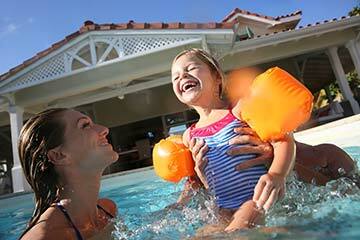 Homes start in the low-$300’s with from 2,000 to 2,500 square feet. This neighborhood has all the benefits your family desires with incredible experiences in nature at Joyner Park. Travel back in time to a simpler life with a picturesque landscape of majestic pecan groves and views of historic farm structures in Wake Forest’s largest park. Engage your cultural interests in a relaxing afternoon with a Sunday Spring concert series in the amphitheater or take a few moments to reflect in the Walker Garden. 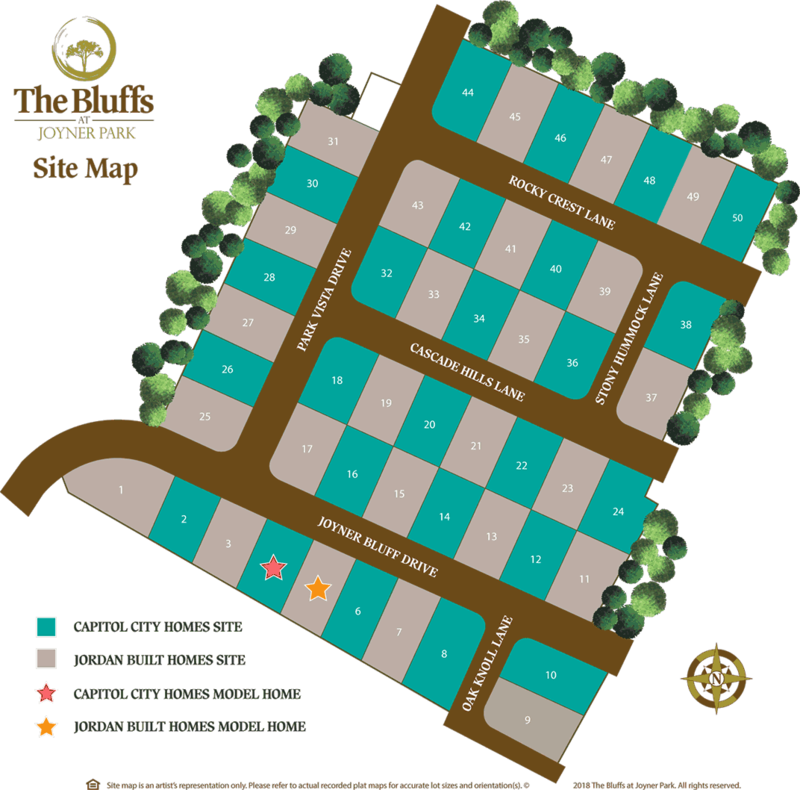 Engage your active lifestyle with walking, bicycling, the 3 miles of trails or a quick fishing adventure in the pond. 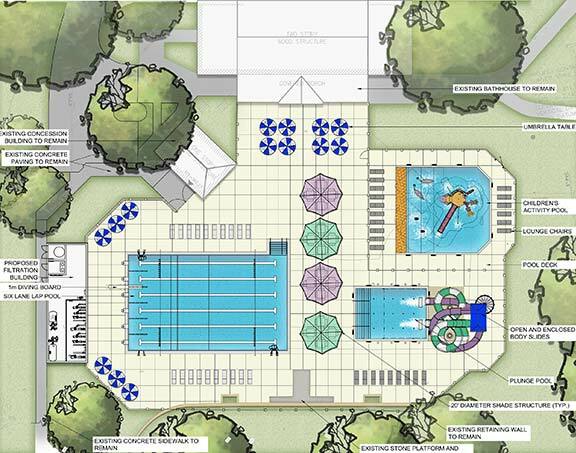 Escape to Wake Forest’s new aquatic center that will be reopening on Memorial Day weekend 2019. It is located adjacent to Holding Park in downtown Wake Forest, just minutes away from the Bluffs at Joyner Park. Homebuyers are sophisticated and desire a distinctive, comfortable, and energy efficient home. Our talented team combines building experts, skilled designers, and experienced marketing and sales professionals. At Capitol City Homes, Our philosophy that every home should be personal is why our customers fall in love with their new home. For us it’s about ensuring an experience that matches the workmanship and details we build into each of our homes. Building for more new homes for more than 20 years in the Triangle, Mike Jordan hand-picks his team of talented individuals—from tradesmen to support staff. Jordan’s vision for his company hinges on the understanding that with a large builder, sometimes an individual gets lost in the process. We don’t let that happen here. 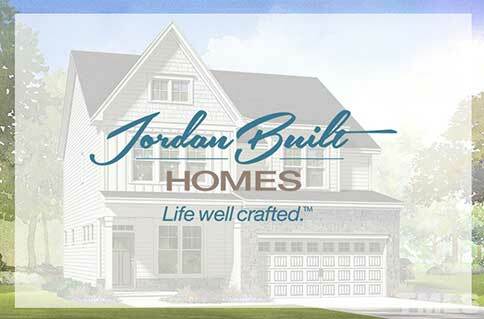 JordanBuilt is committed to helping its customers build not just a house, but a home that will provide lasting memories. From the initial concept and planning phases to breaking ground and construction, JordanBuilt pledges to manage each project with exact attention to both quality and detail. Take US-1 N/Capital Blvd North to Wake Forest. Turn right onto Harris Rd. Turn right onto W Oak Ave and The Bluffs at Joyner Park will be on your left.